Breakdown: This past year was unpredictable as to which team would take the state title. 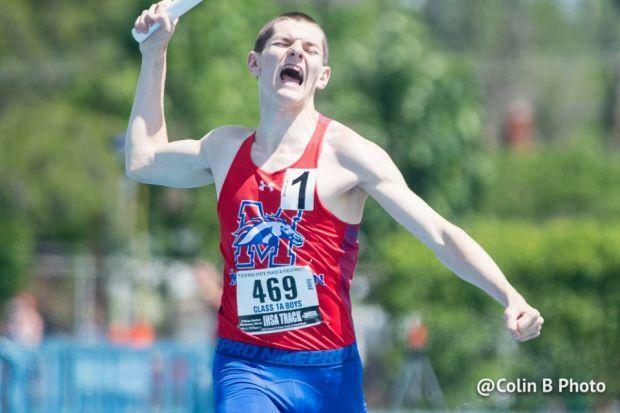 Every relay had the talent and the dedication to claim a state championship, but it was Morrison that stood out from the rest. In the prelim, they shocked the crowd by running a blazingly fast 8:08.43. This time is made even more impressive by the fact that their relay was composed of only sophomores. They followed up this amazing performance with another blazing time of 8:00.59 in order to take the title. It'll be very exciting this season to see how these young runners have improved with time and experience; they may just do something very special. But as always, their defense of the title won't be without contest. There will be many other relays looking to improve and make a bid to become the next state champion.